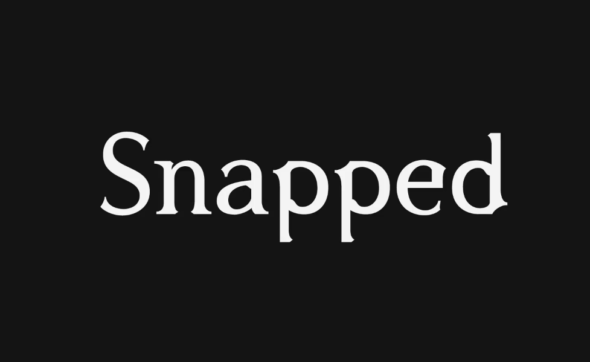 Snapped is back! This week, Oxygen announced the TV show’s 24th season will premiere on August 19th. Season 24 of Snapped premieres on Oxygen on August 19th at 6 p.m. ET/PT. “Snapped” is one of television’s longest running and successful true-crime franchises on television. On its first year anniversary since the rebrand to a premium crime destination, (July 2017-June 2018), Oxygen has seen +32% growth among total viewers in total day vs. the prior year. What do you think? Do you watch Snapped? Will you watch the new season? More about: Oxygen TV Shows: canceled or renewed?, Snapped, Snapped: canceled or renewed?